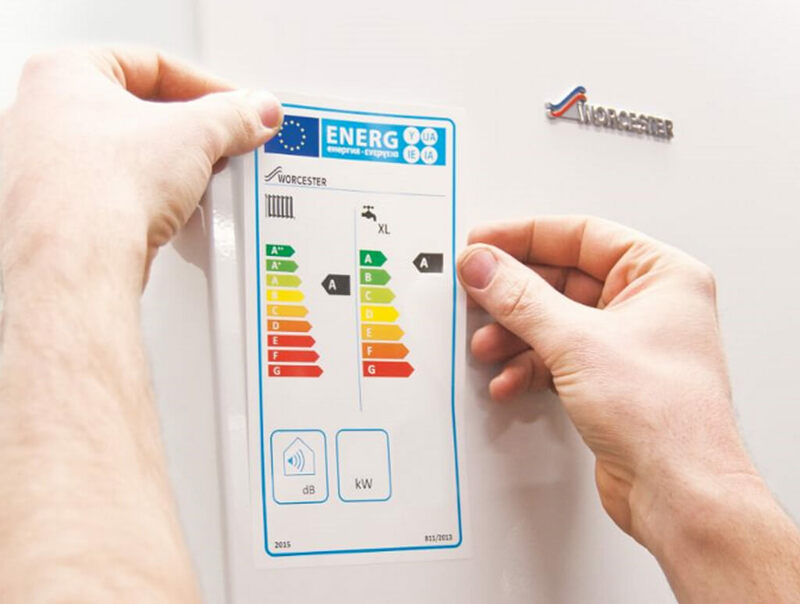 We offer a professional and reliable service to our customers with over 20 years experience in all aspects of gas and central heating repairs, installation and maintenance. Our work is carried out to the highest standards and our customers satisfaction is our upmost priority. Our staff are professionally trained and all our work is fully insured and guaranteed. Don't just take our word for it check out our customer testimonials. Please see below for a full list of services we offer, if you are in need of related services that may not be listed below then please get in touch as we might be able to help. Get our experts to conduct a comprehensive gas safety inspection for your premises. 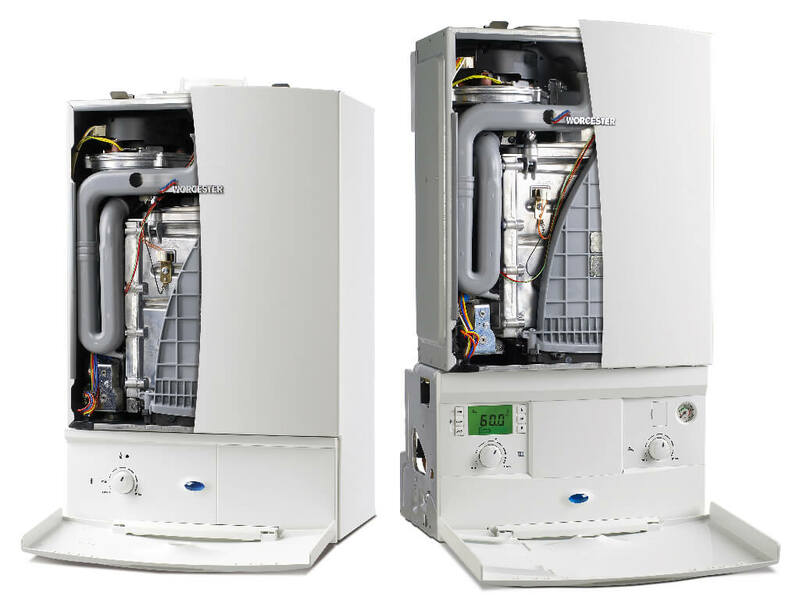 We can also offer a 10 year guarantee on all Worcester Greenstar CDi boilers. Get in touch to find out more. Just call the office on 01704 577700 to book in your free, no obligation inspection. 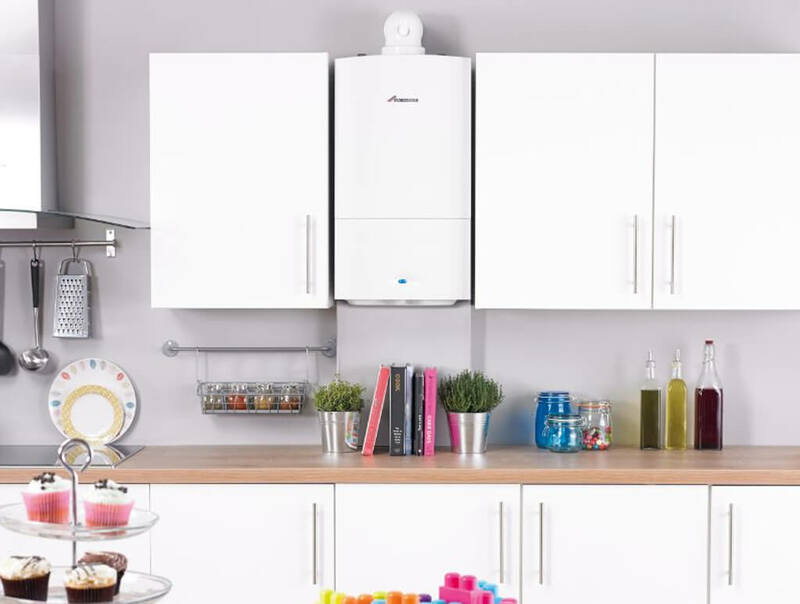 If suitable for breakdown cover then your appliance will be serviced free of charge and with no upfront costs. The cover then runs monthly for a minimum term of 6 months. Currently the price of the breakdown cover is £14.00 per month. 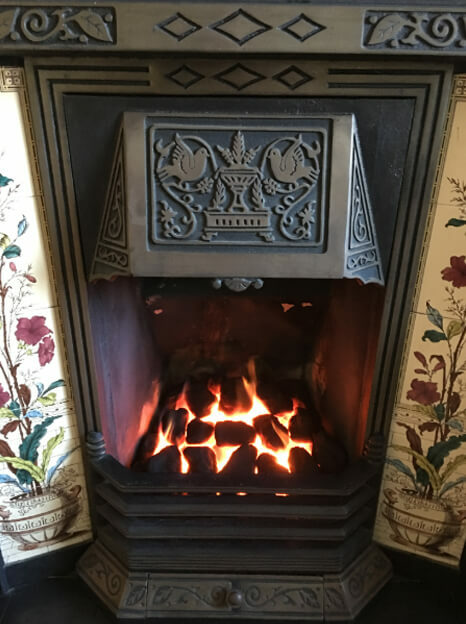 If you also have a gas fire and would like it servicing this can be done for an additional £5.00 per month per appliance. 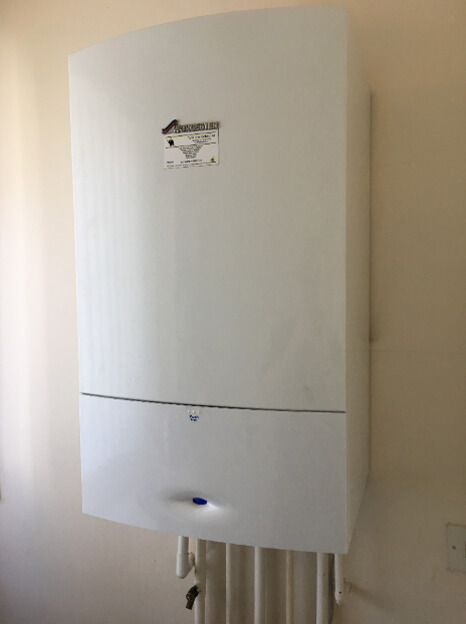 If you are then you can enjoy all the above benefits of the cover but with a free landlords gas safety certificate included each year. Also we will set up the appointment with either the tenant or letting agency and deal with them directly for any repairs or correspondence required, therefore giving you less to worry about. And with our new smart job software you will be kept up to date with gas safety certificates and job reports sent directly to you by email. This is also the case for the letting agencies meaning you never have to print or post copies out again. Are there any things not covered? 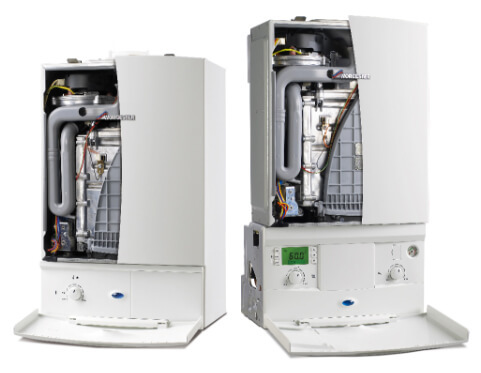 We believe in providing the absolute highest quality in domestic gas boiler installations. 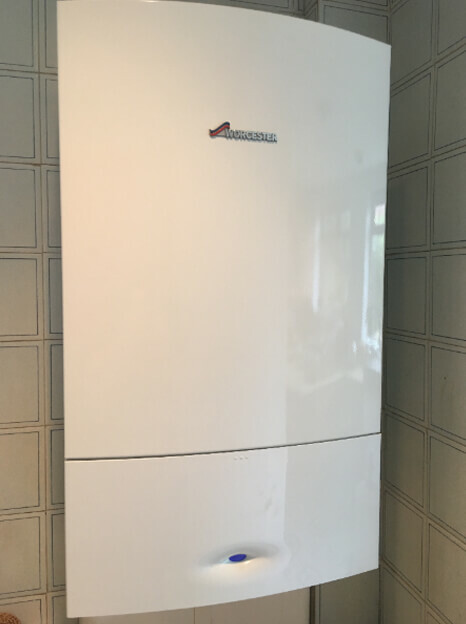 This is why we exclusively fit Worcester Bosch boilers for our customers. 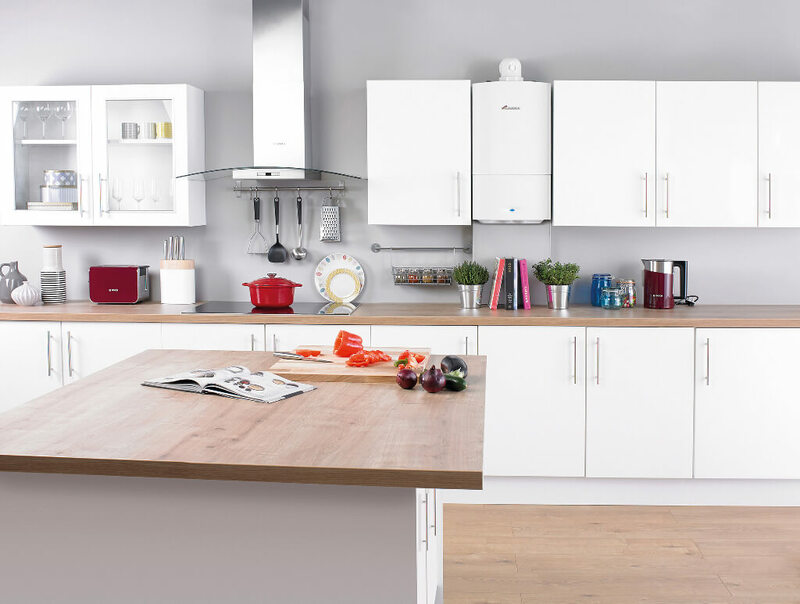 For many years Worcester Bosch have been market leaders in quality, reliability and innovation and we are proud to be part of the Worcester Accredited Installer Scheme (WAI) which shows our commitment and standards are recognised by Worcester Bosch. 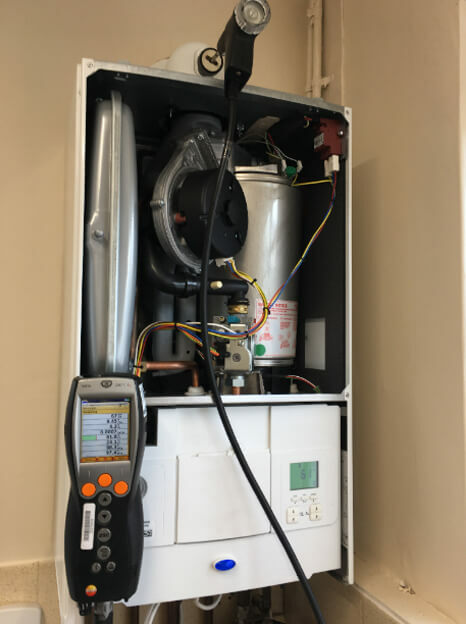 All of our installations include full flush to remove sludge and dirt from the system, after which a magnetic filter will be fitted to prevent contaminants from flowing through the new boiler causing damage. 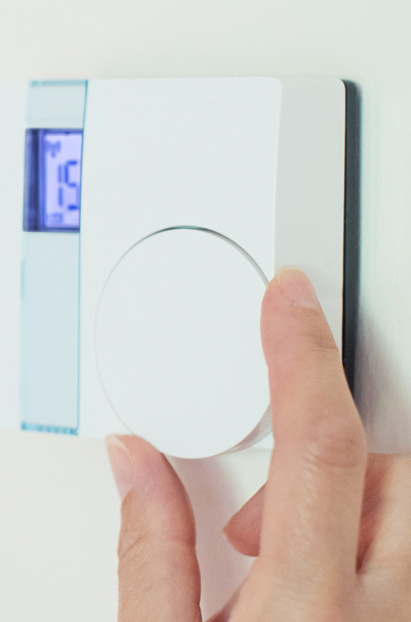 We can fit smart controls to enhance the useability and efficiency of your system and we are currently part of the Nest Installer Pro scheme. All paperwork and documentation will be filled out and signed and the Benchmark Record will be fully completed to include commissioning record. Please feel free to view the gallery section which shows just some of our installation work. Brilliant company to deal with. James is always very efficient and nothing is too much trouble. I rate Total Gas very highly. 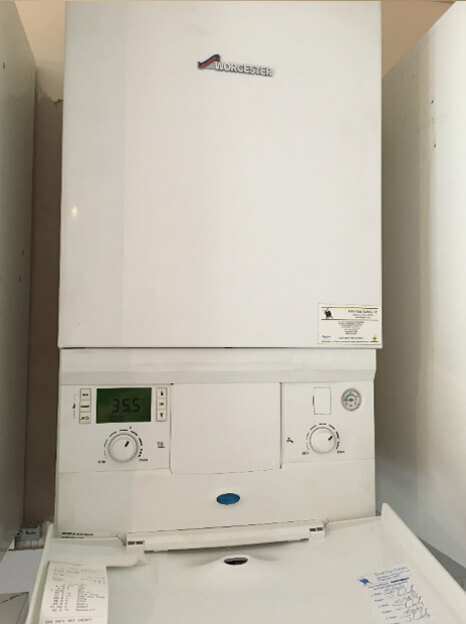 They have not only looked after our central heating system but have been very caring in their service to my elderly parents over the years. We have been customers of Total Gas Safety for years. 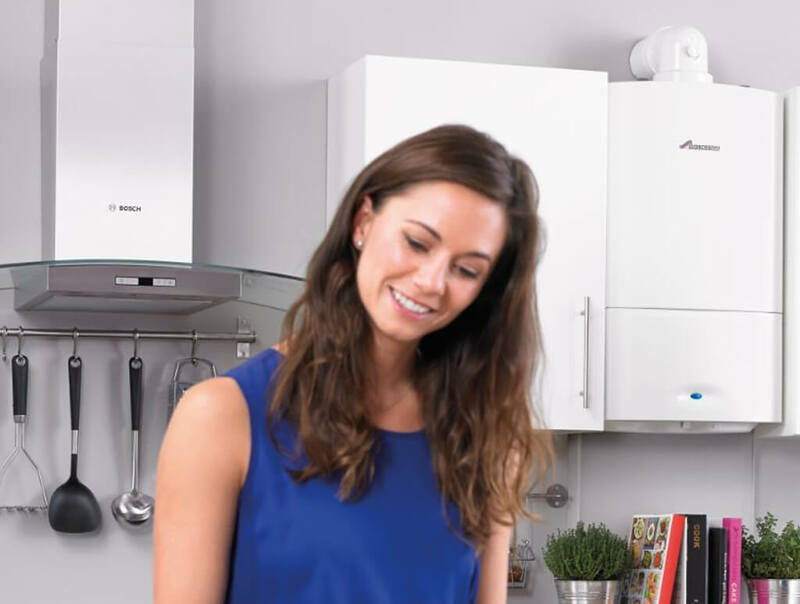 They provide a thorough annual safety service and when things go wrong they endeavour to fix your boiler or appliance rather than try to sell you a new one. James is an excellent gas engineer and we have no hesitation in recommending him. 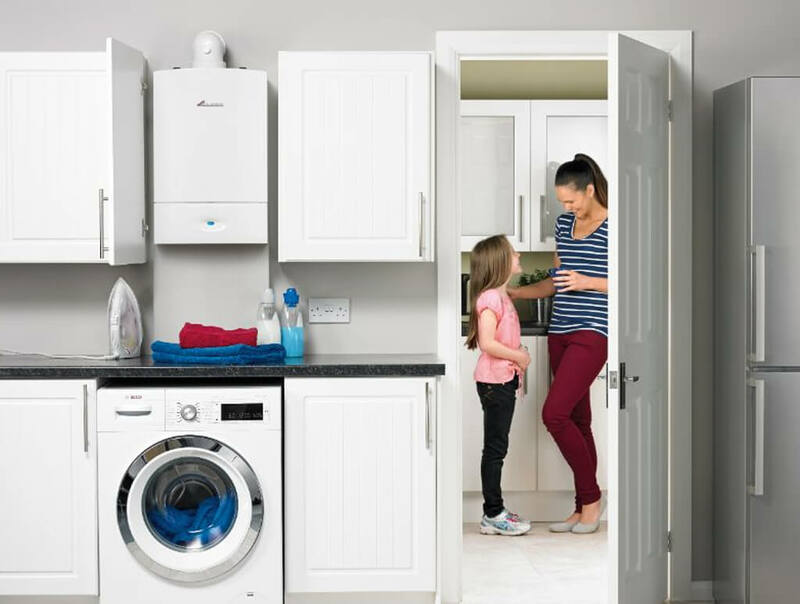 Total Gas Safety always provide an excellent service and I can highly recommend them. You will not be disappointed if you call on their services. Very professional in every way. Efficient removal of old central heating system. Careful, clean and highly efficient installation of new system. Much helpful advice offered on the way. After sales/maintenance services offered at competitive rate. Highly recommended. Total Gas Safety was started over twenty years ago. The business quickly grew and focused mainly on working with local authorities, councils and housing associations to provide service and maintenance contracts. During this time we also carried out Gas Safety auditing again working with local authorities. This was undertaken for over 10 years with outstanding results and a high quality of service to the clients. After major re-structuring of our biggest customer we then moved our focus to providing services locally. 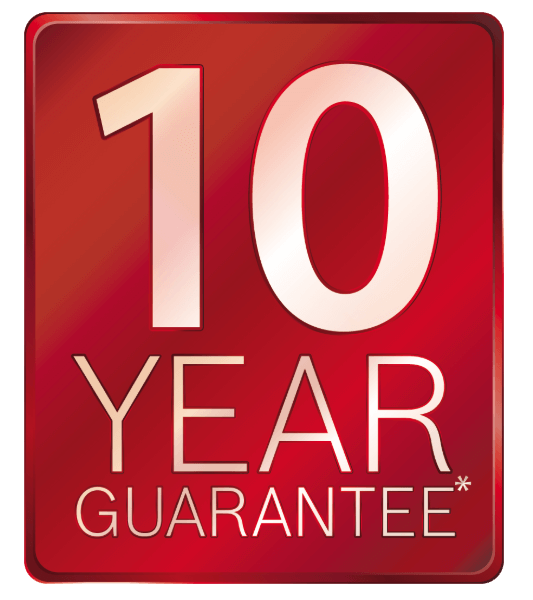 In the 9 years since, we have gone from strength to strength carrying out all aspects of gas repairs, installation and service. We have also grown our Breakdown Cover scheme which has become hugely popular with our customers as it offers peace of mind and value for money. In recent years we have also become part of the Worcester Accredited Installer Scheme, and have the privilege of being a Which? Trusted Trader, something our customers can feel reassured of our company's quality and reliability. If you have any enquires or would like to book us in for a visit please fill out the contact form, give us a ring or even pop in if you're nearby and we will be sure to get back to you ASAP with help. Total Gas Safety Ltd | All rights reserved. Total Gas Safety Ltd is committed to ensuring that your privacy is protected. Should we ask you to provide certain information by which you can be identified when using this website, then you can be assured that it will only be used in accordance with this privacy statement. Total Gas Safety Ltd may change this policy from time to time by updating this page. You should check this page from time to time to ensure that you are happy with any changes. This policy is effective from April 2018. If you have previously agreed to us using your personal information for direct marketing purposes, you may change your mind at any time by writing to or emailing us at infotgs@outlook.com. You may request details of personal information which we hold about you under the Data Protection Act 1998. A small fee will be payable. If you would like a copy of the information held on you please write to 23/27 Segars Lane, Ainsdale, Southport, PR8 3JA.